Allah created all people and placed them on Earth, a place of trial set up to distinguish the good people from the evil ones. He sent Messengers with books that would enable the people to distinguish right from wrong. Throughout history, all Messengers warned their peoples and summoned them to the straight path. But over time, people distorted these books by replacing parts of the divine messages with personal judgments designed to protect their own interests. Despite this, Allah sent down an incorruptible Qur'an as a “guide” to them: “We have sent down the Reminder and will preserve it” (Surat al-Hijr, 15:9). The Qur'an is the sole reference for arriving at the truth, for only It is unique and contains all of His commands. Those who embrace this Book and strive to fulfill its commands have found the true path. 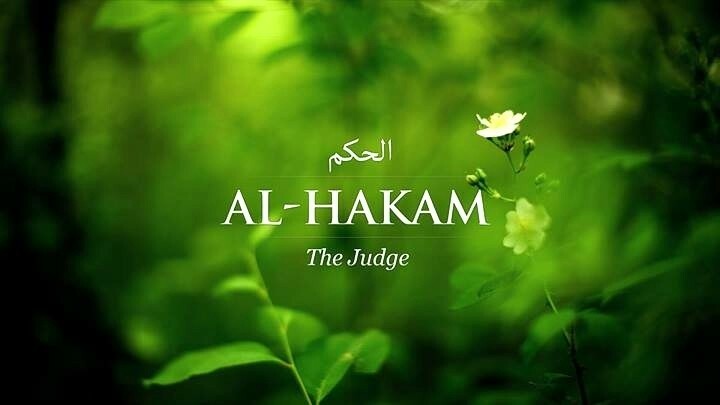 Those who judge according to Allah's commands and fulfill His demands will be rewarded in the Hereafter.